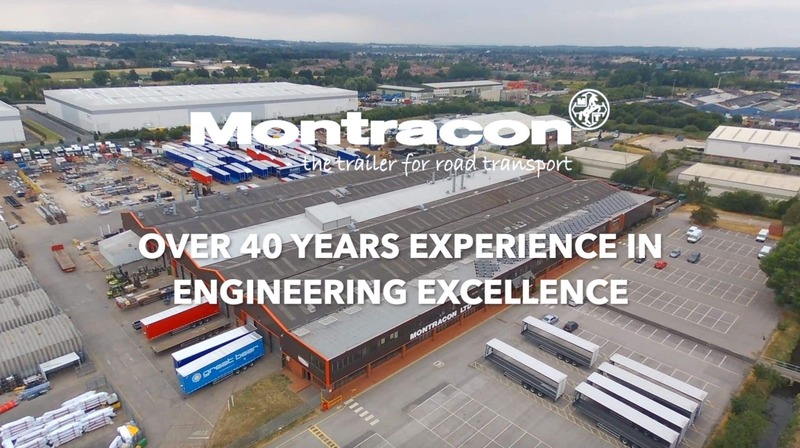 Over the last few years the Montracon New Stock programme has become ever more popular. 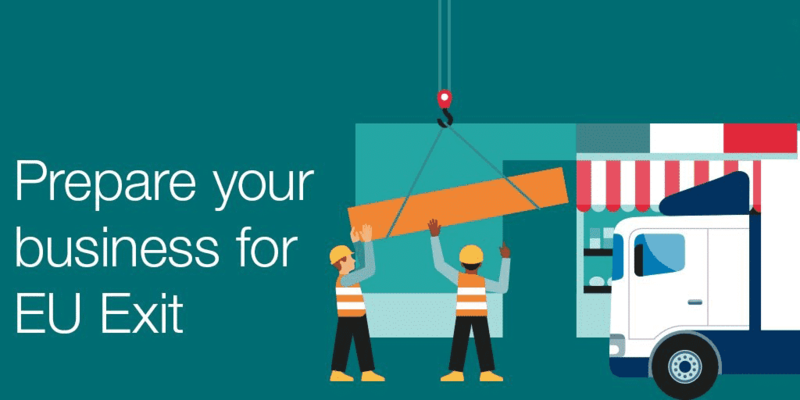 The stock is there ready and waiting for you when you need it. 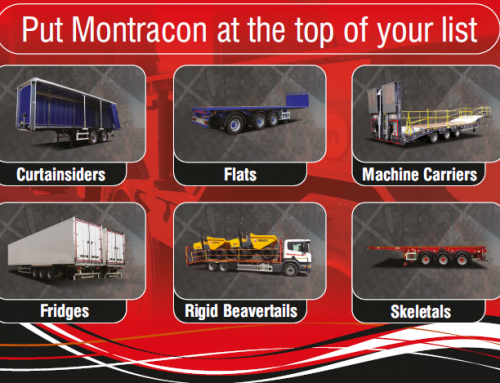 The beauty of this programme is that Montracon are always replenishing its stock. If we don’t have the right trailer today, its worth coming back periodically to see what is available. To view all of our current New Stock click here. 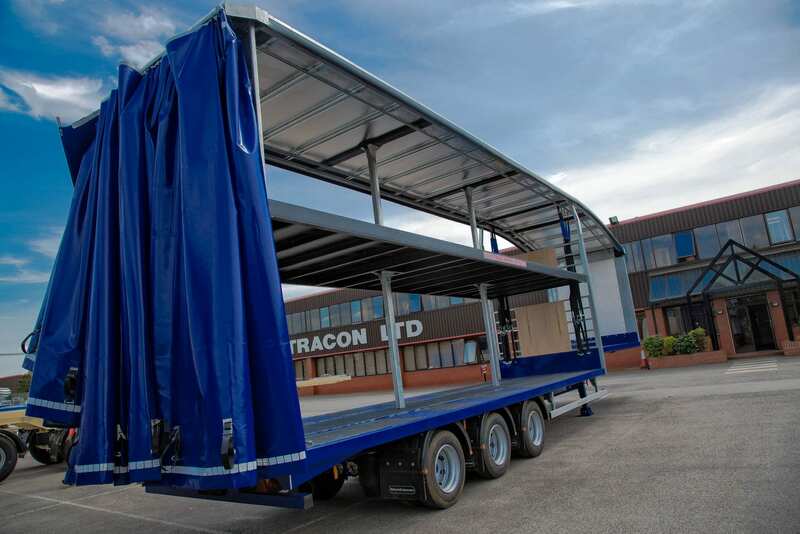 High Quality Montracon Straight Frame Curtainsider, built to last. What trailer types do you have in stock? 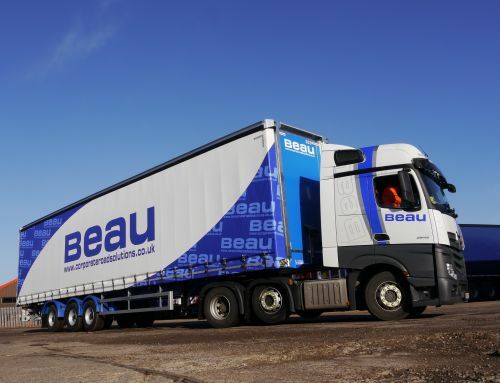 We have various trailers ready for collection in our stocked range, including Curtainsiders, Box Vans, Flats, Machinery Carriers, Tippers and more. These can be explored on our new stock page on our website. We have many types and sizes available. 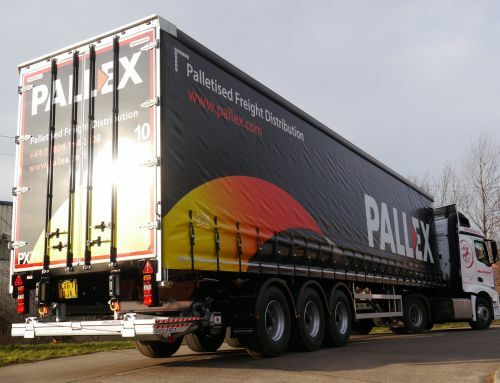 From 4.2m overall height curtainsiders up to 4.650m tall-boys. There are flats, PSK’s and numerous specifications of the very successful MT45 machinery carrier. 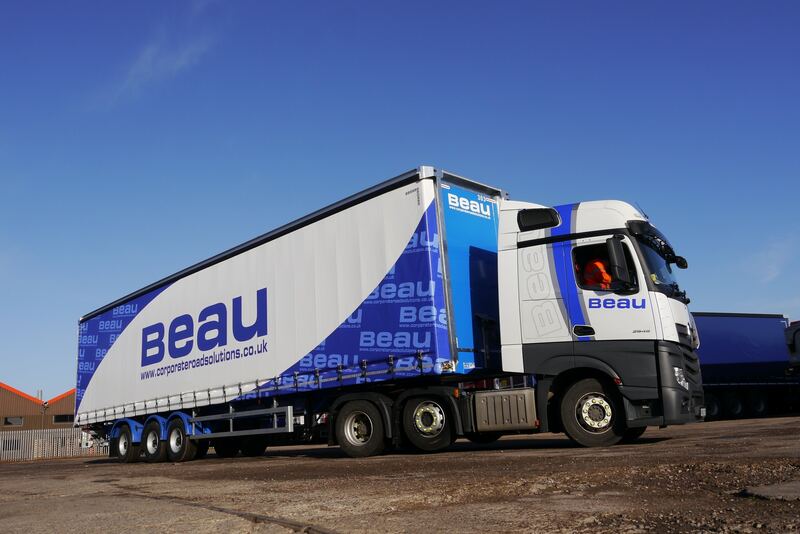 Come and find your perfect trailer match on our new stock page.There you will find details of the stock available, what is coming through and the specifications on each. 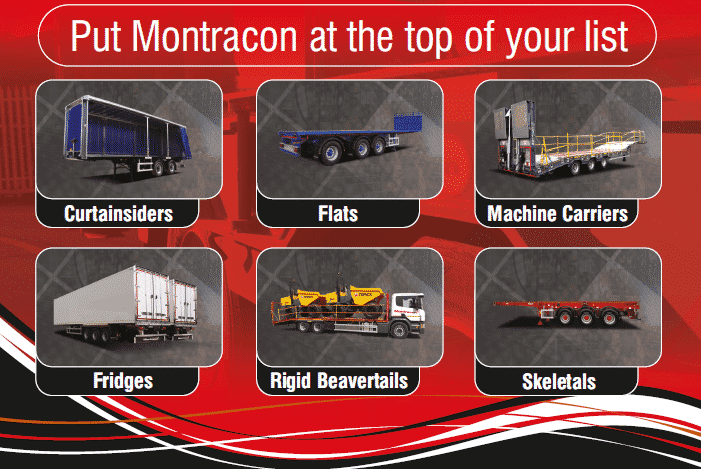 Montracon manufactures high-quality trailers right here in the UK. 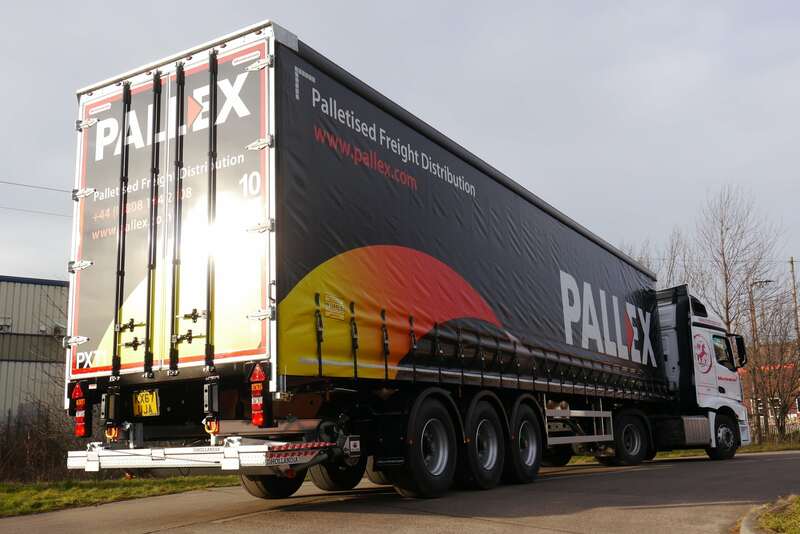 In addition, we ensure that every trailer we produce has Quality, Strength, and Durability Built In. But don’t just take our word for it. 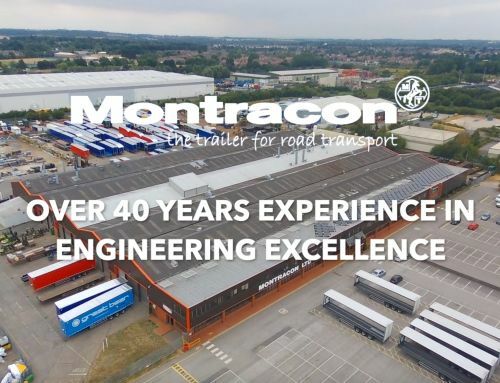 A glance across the national trailer fleet demonstrates clearly that Montracon trailers are chosen regularly by all, from major high street names, leading supermarkets chains and major logistics providers. Can I drive away today? All of our stocked range is ready and waiting for you. What’s more, if we don’t have the trailer in stock right now rest assured there will be one rolling of the production line soon. 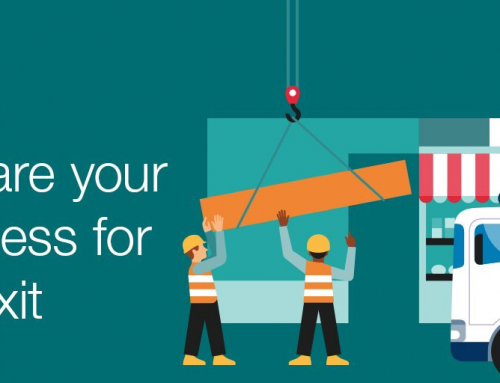 With our on-going stock programme we are committed to providing a unique purchasing experience built with your business needs in mind.